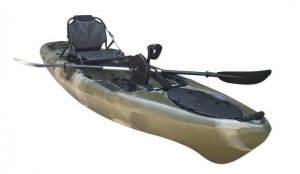 Fishing kayak reviews help anglers make educated decisions on what boat might be the best fit for their size and weight or specific fishing environments. 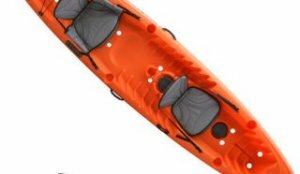 Extremely important items that often are overlooked, clothing for the kayak fisherman is instrumental in protecting against the sun and cold and keeping you afloat should get into an accident. 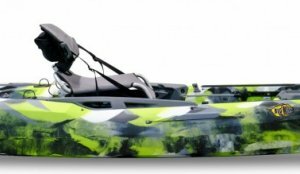 User and editor reviews of all the top electronics in the kayak fishing world. Find out the best Fish Finders, Radios, GPS, Cameras, and more with our comprehensive review database. 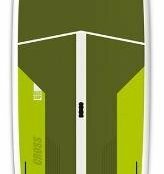 Paddlers use and abuse their equipment, find out what is the best paddle or what kayak seat is the most comfortable. 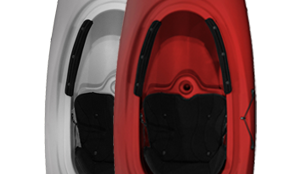 Reviews of Paddles, Seats, Kayak Carts and more by pros and our community. 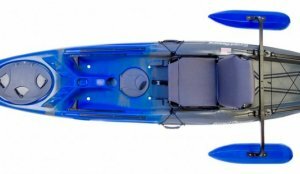 The reason why the majority of us bought our fist kayak was to fish, read the reviews of rods, reels, and other fishing gear so you can me an educated purchase!